Strengthen your mind, body & soul, when you organise your next professional Bikram Yoga session with our professional team. Classes availabel in Werribee & Yarraville. Find out more. 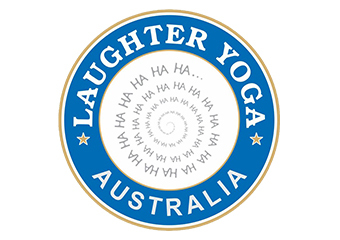 Laughter Yoga Australia is a social enterprise dedicated to providing health and wellbeing programs to organisations that are serious about the care of their staff and clients. Find out more. 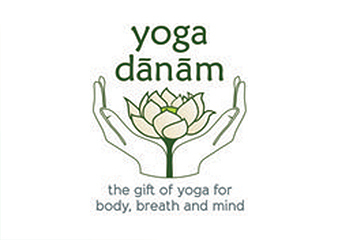 Yoga - All, Yoga - Corporate, Yoga - Hatha, Yoga - Pregnancy, Yoga - Vinyasa. Find out more. Yoga - All, Cupping, Moxibustion, Qi Gong, Shiatsu, Tai Chi. Find out more. 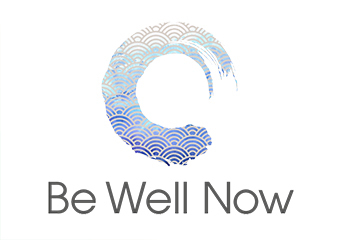 Yoga - All, Massage - Deep Tissue, Massage - Remedial, Meditation, Mindfulness, Myofascial Release Therapy, Neurofeedback, Personal Training, Pilates, Pranic Healing, Sports Injury Therapy, Trigger Point Therapy, Weight Loss, Wellness Coaching, Workshop, Yoga - Anusara, Yoga - Ashtanga, Yoga - Bikram, Yoga - Hatha, Yoga - Iyengar, Yoga - Kundalini, Yoga - Laughter, Yoga - Pregnancy, Yoga - Raja, Yoga - Satyananda, Yoga - Vinyasa. Find out more. Welcome to our relaxing and transformational yoga courses, taught by passionate and experienced teachers We nurture students from beginner to intermediate levels with weekly classes that are carefully planned out to suit the needs of our students and ensure consistent development. Find out more. Richmond Heath is a trauma-informed Physiotherapist & the National Co-ordinator of TRE. He has been pioneering the use of neurogenic tremors since introducing TRE to Australia in 2010. Find out more. 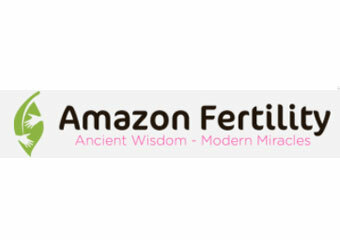 Nicknamed the miracle worker by many of her clients, Antonia has helped infertile couples from many countries find their own bundle of joy, despite age or health issues By blending her intimate knowledge of herbal medicine with her unique level of expertise Antonia has helped many ‘problematic’ couples conceive. Find out more. Yoga - All, Men's Health, Weight Loss, Women's Health, Yoga - Bikram, Yoga - Hatha, Yoga - Pregnancy. Find out more. 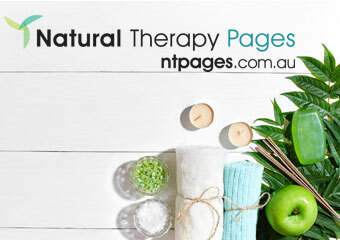 A wellness centre offering alternate therapy modalities for pain relief and greater mobility, physically and emotionally, through to activities that encourage a lifestyle of health and wellbeing. Find out more. Clifton Hill Yoga Studio was establised in 1995 and is one of the preeminent yoga schools in Melbourne We educate our classes in the conventional Iyengar Yoga strategy, a style of yoga that is centred around correct alignment and postural mindfulness. Find out more. Welcome to Laughter Yoga Australia Laughter Yoga Australia is a Social Enterprise, dedicated to offering wellbeing programs to organisations that are serious about the care of their staff and clients. Find out more. Dru has a strong philosophical foundation concentrating on all levels of our being. It works to free your energy physically, emotionally and spiritually. Find out more. Are you interested in studying Yoga - All Courses? This is a one-year teacher training program that gives the student excellent training in the ability to teach Yoga and also in personal development. Laughter Yoga Australia is a social enterprise dedicated to providing health and wellbeing programs to organisations that are serious about the care of their staff and clients. The Vitality Yoga Teacher Academy runs a 12-month yoga teacher training course that is YTAA accredited, providing graduates with access to membership and insurance with the biggest yoga body in Australia. Become a certified LV Chair Yoga™ Teacher.